Get a Free 32" Sony TV With Your Sony Tablet S! 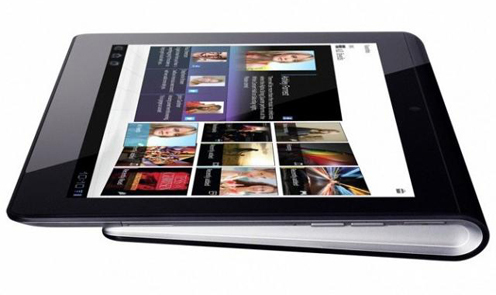 The new Sony tablet, the Tablet S will be released on Friday 16th September in the UK. The Tottenham Court road PC World/Currys store has a 2 hour exclusive on selling this tablet on the launch day (from 7am), and as an addedÂ incentiveÂ to get people to head down and buy it, they will be giving the first 100 people a free Sony Bravia TV! Not a bad little addition if you were planning on buying this funky looking tablet right?